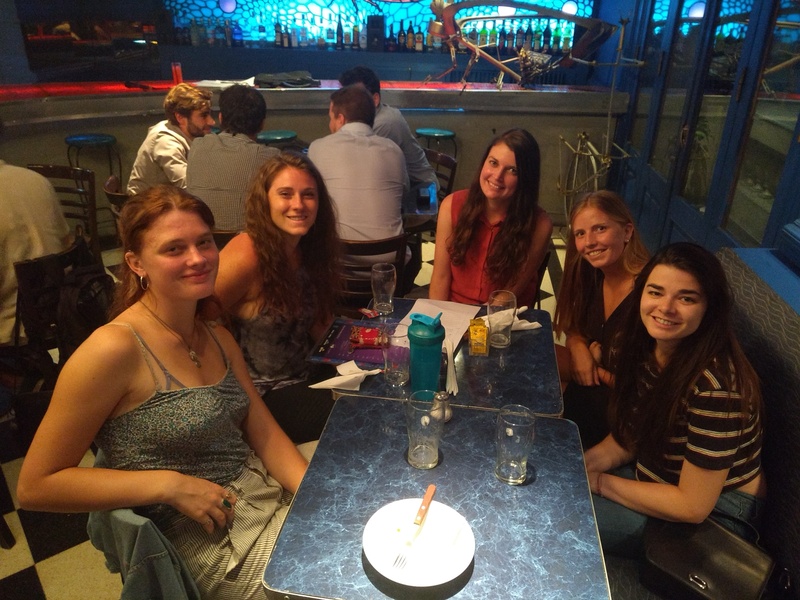 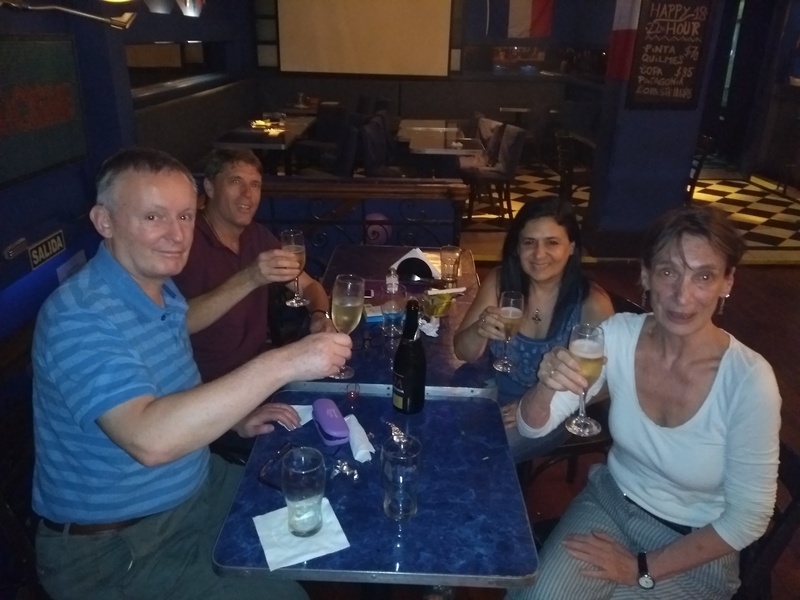 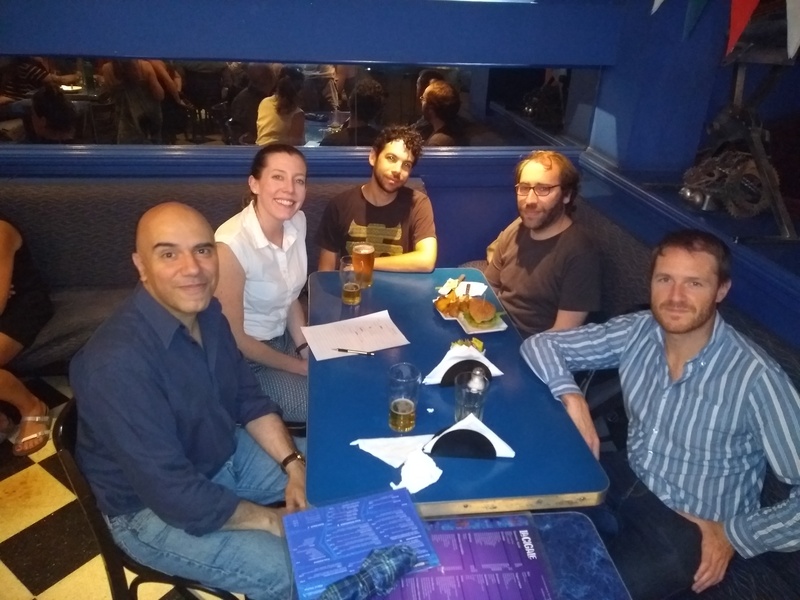 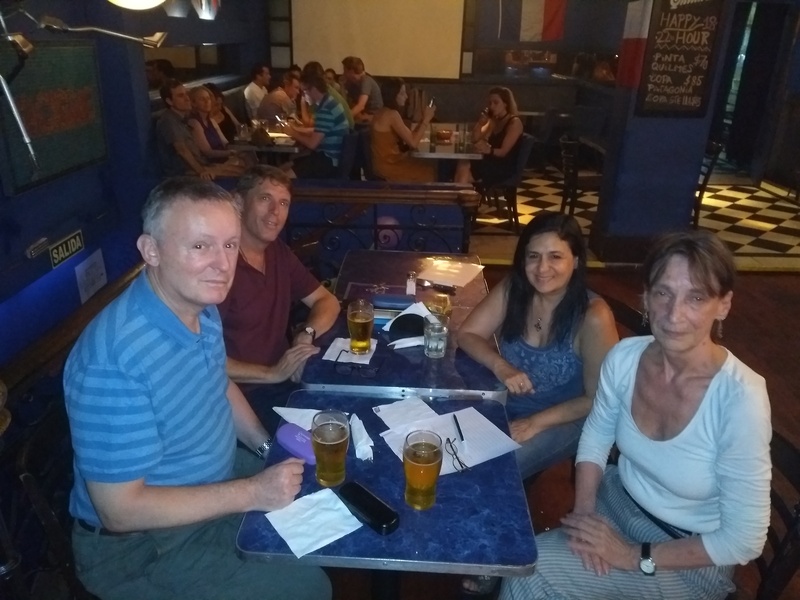 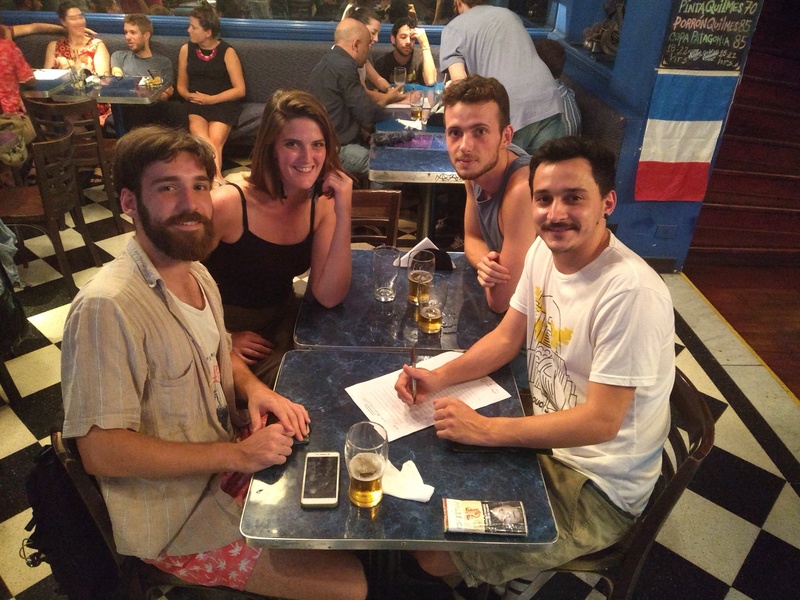 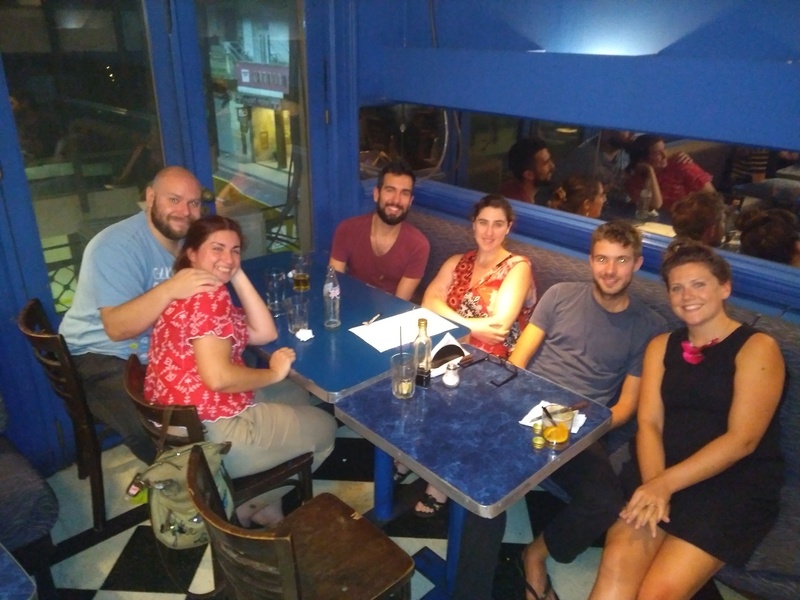 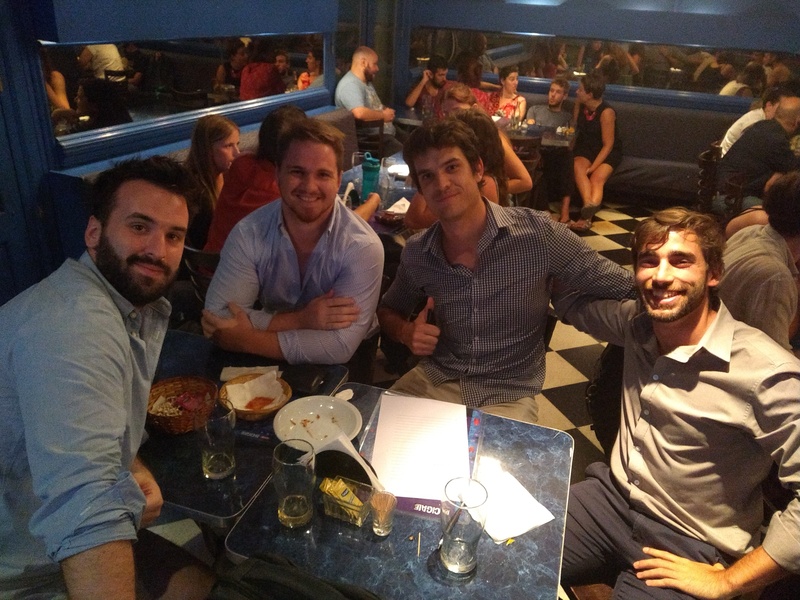 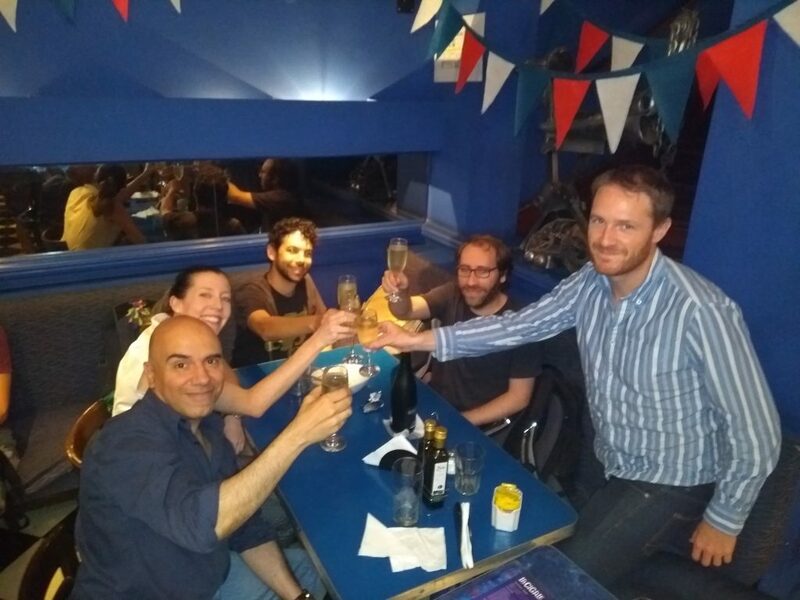 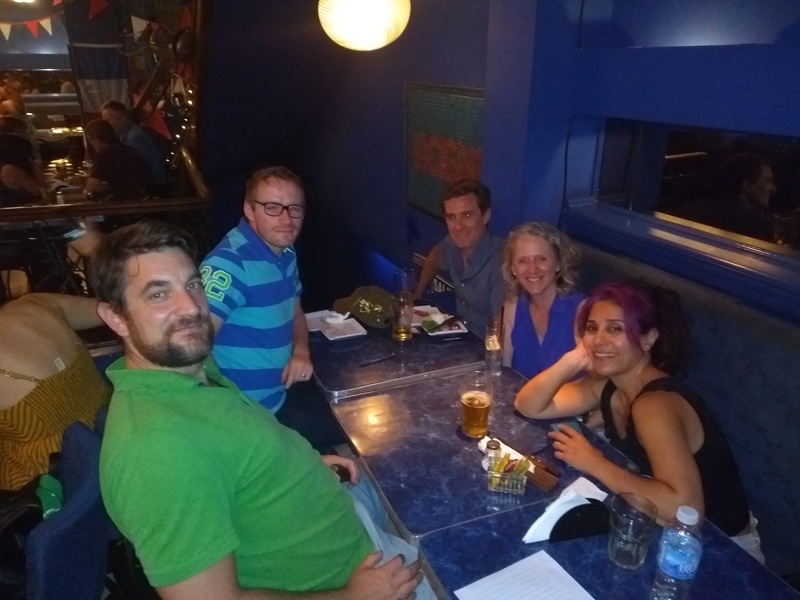 The first BA Pub Quiz of 2019 was a well-attended affair in which I was told we’ve made it into the new edition of the Lonely Planet guide to Argentina! Cat’s Whiskers won by just half a point from Quizzly Bears, with third place taken by Los Cuises, previously known as last year’s annual champions Let’s Get Quizzical. 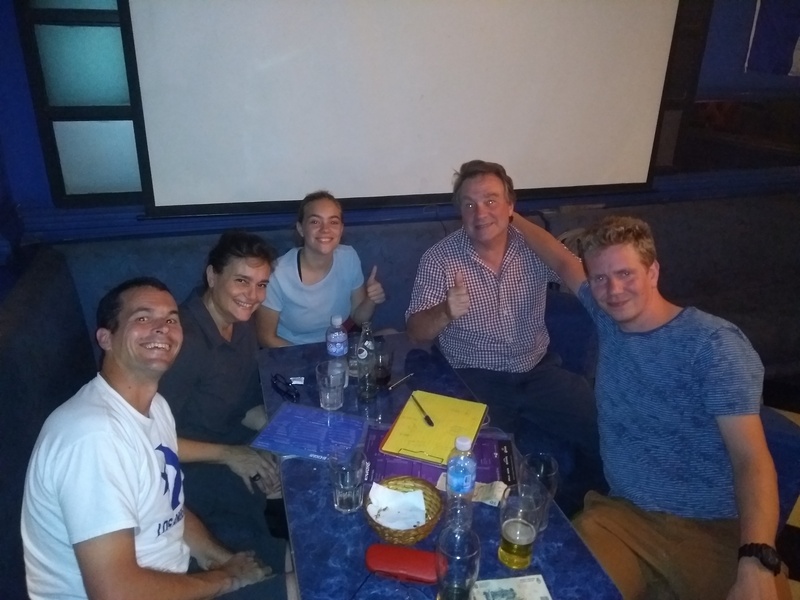 Thanks to everyone for coming, I hope the newcomers enjoyed it, and hope to see you all for the next quiz on the 11th February!